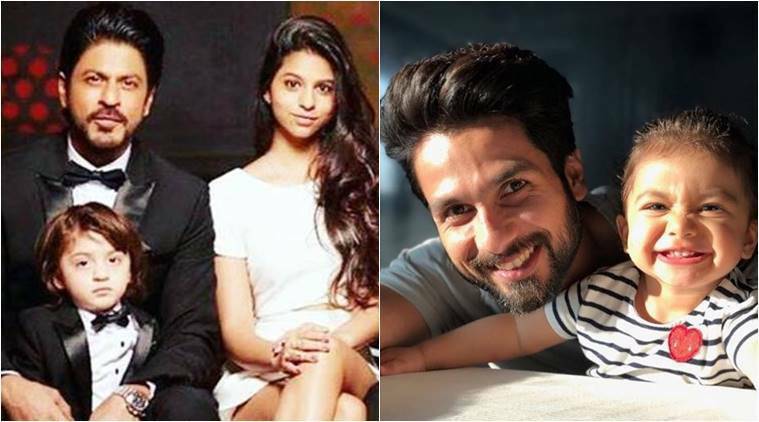 Happy Father’s Day: From Shah Rukh Khan's love for his little princess Suhana to Shahid Kapoor's adorable posts about his little munchkin Misha, here are all the best moments of B-town dads and their kids. 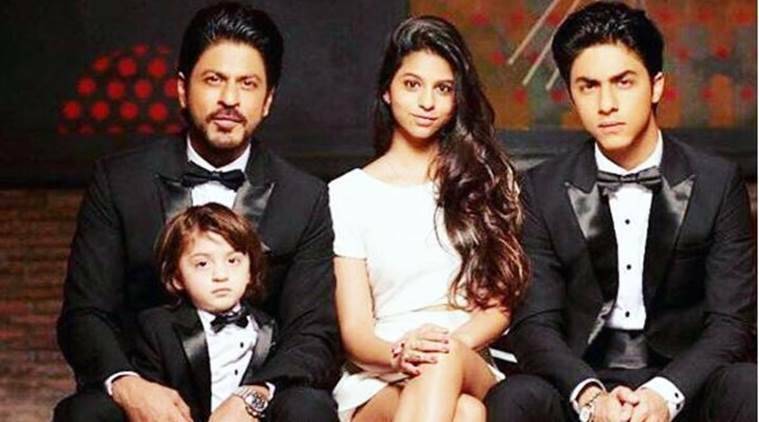 Happy Father’s Day: From Shah Rukh Khan to Shahid Kapoor, here are the doting fathers of B-town. Bollywood is full of not only some amazing actors but also doting fathers. Right from Shah Rukh Khan and Akshay Kumar to the latest entrant in the ‘dad squad’ Shahid Kapoor, Bollywood has been giving dad goals in many ways. The Bollywood superstars do not miss a chance to shower their love on their little munchkins. Shah Rukh Khan and his son AbRam rule the internet and we know why. The father-son duo has always managed to go awww with their cute photos. It could be at a cricket match, or it could be SRK trying to be the Spider-Man for his son. Both are equally adorable. When it comes to Suhana, the actor is even writing a book for her and we are curious to know what he has to tell her about the world of cinema. His equation with his elder son Aryan Khan has become visibly friendly. Shah Rukh Khan with Suhana, AbRam and Aryan Khan. Hrithik Roshan has two sons, Hrehaan and Hridhaan. The star has given us a peek at his parenting style with the amazing vacation photos that he posts of himself and his sons. From family lunch to movie time, Hrithik and his little kids are family goals. Aamir Khan has been quite protective of his kids and has always wanted to give them a normal life. Not many know that his son Junaid Khan was an assistant director in PK. Aamir keeps on sharing cute pictures with his little son Azad Khan. 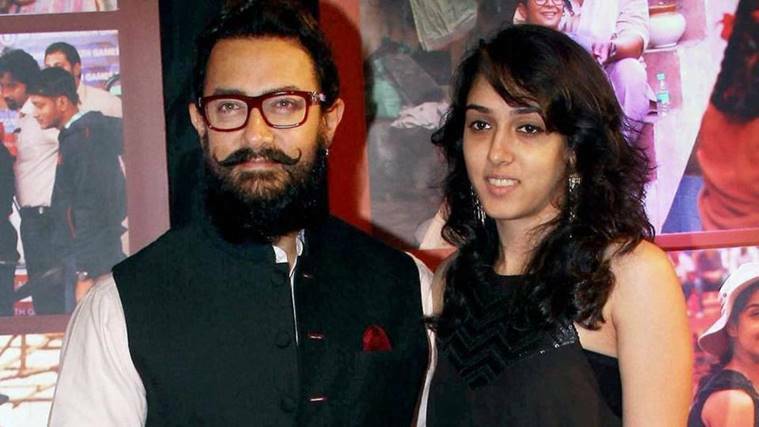 Aamir’s equation with daughter Ira is that of a friend. 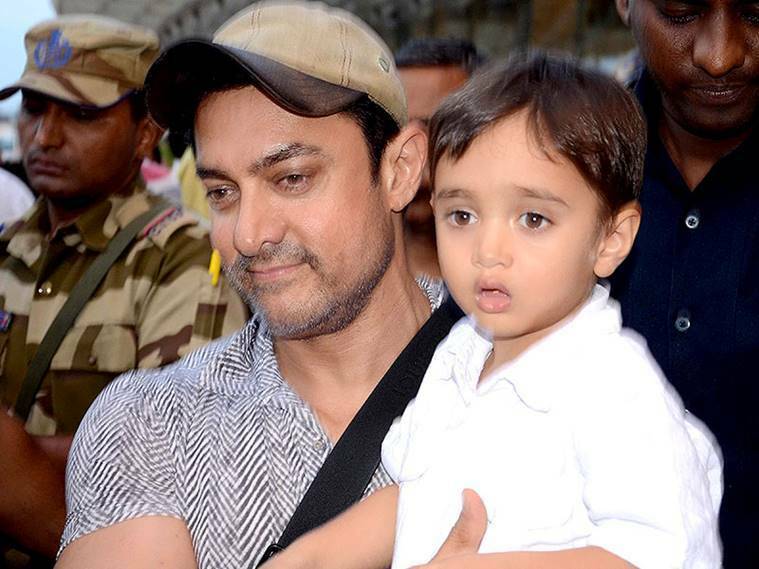 Aamir with his youngest son Azad Khan. Aamir Khan with his daughter Ira. 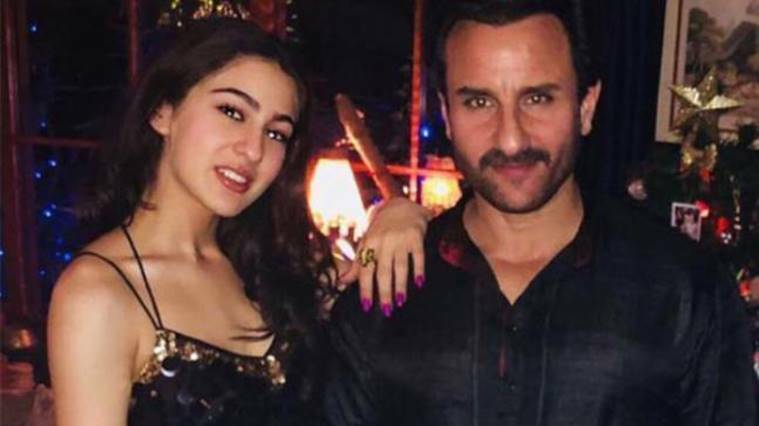 Saif Ali Khan, father of Sara Ali Khan, Ibrahim Ali Khan and everyone’s favorite Taimur Ali Khan, is yet another star daddy who has managed to earn fans’ respect for the way he treats his kids. 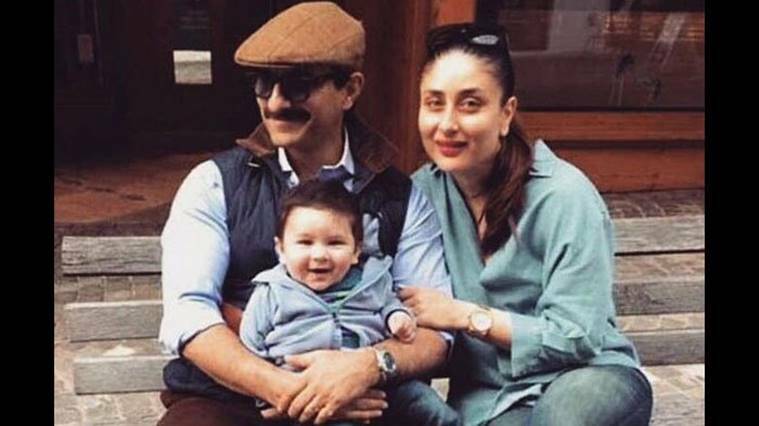 From not wanting to hide Taimur from media glare, to being worried about his daughter’s choice of profession – this man is just like any other dad who wants the best for his kids. Saif Ali Khan with his daughter Sara Ali Khan. 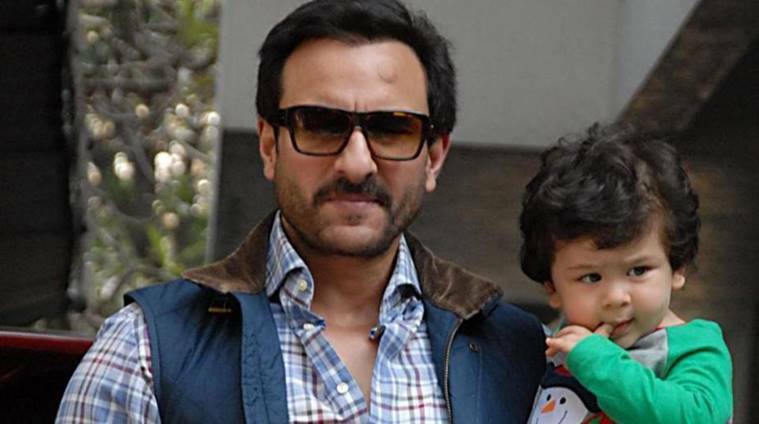 Saif Ali Khan and Taimur are certainly the most photogenic father-son duo in B-town. Saif with Taimur Ali Khan and Kareena. 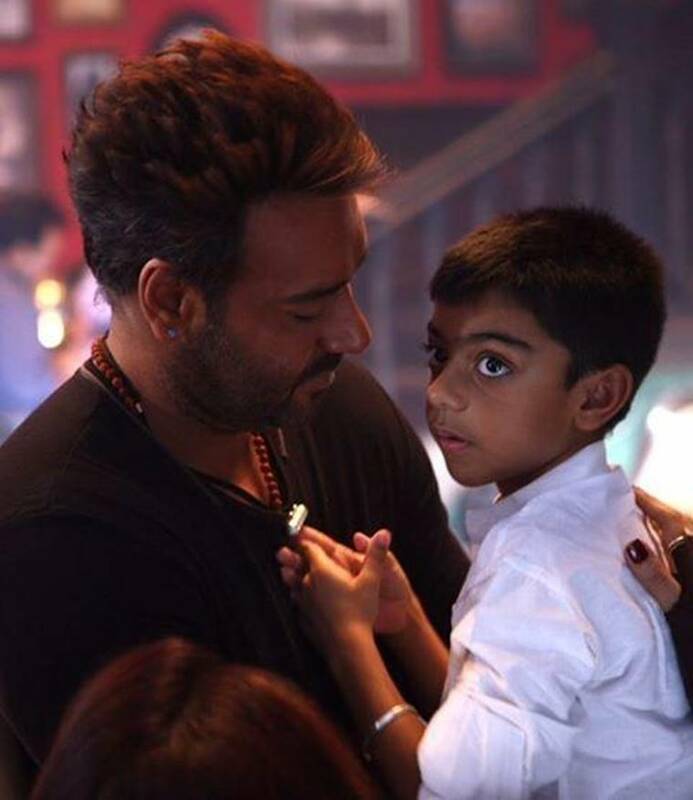 Ajay Devgn, father to Nysa and Yug, has been a responsible father. From creating awareness about educating girls to considering his kids the best birthday gifts – he has shown his love for his children beautifully. 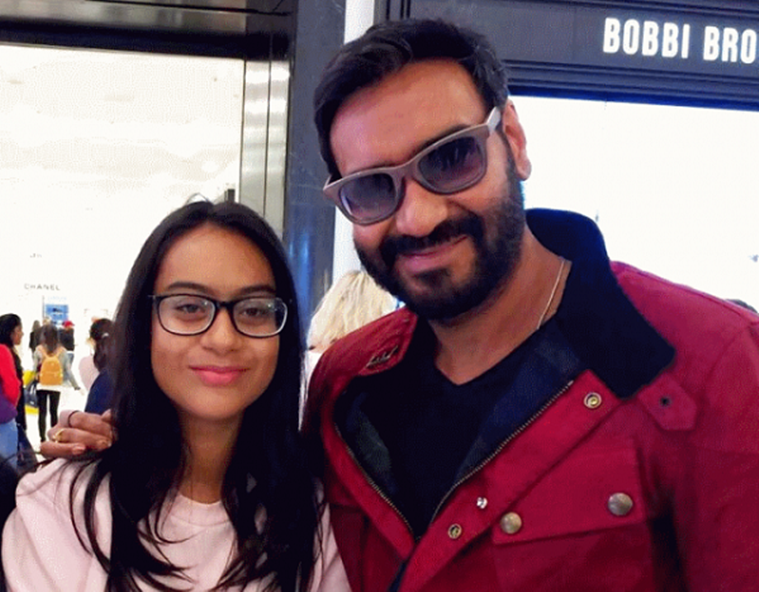 Ajay Devgn with daughter Nysa. Akshay Kumar is quite protective when it comes to his adorable daughter Nitara. He even mentioned how answering her tricky questions used to turn his day around, and that she resembles her mother when it comes to these questions. His son Aarav is another source of pride and joy for this father. 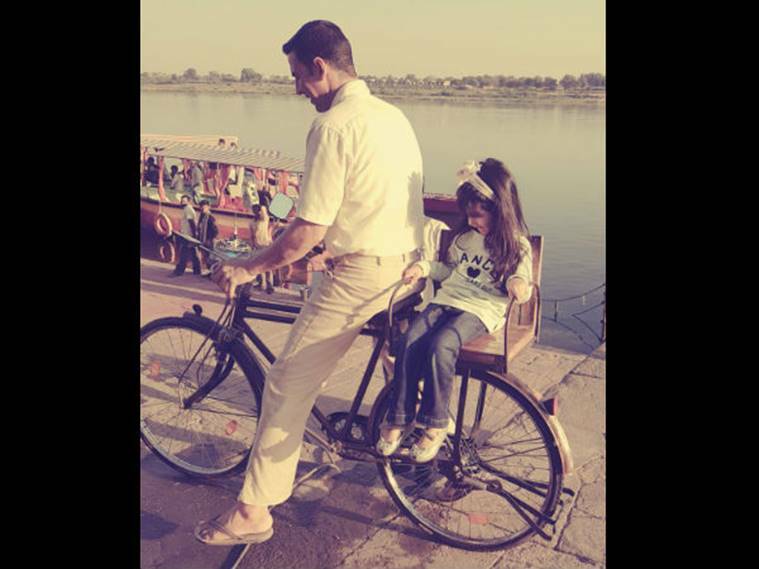 Akshay Kumar on the sets of PadMan with daughter Nitara. The newest father in B-town Shahid Kapoor adores his daughter Misha and it is quite visible with the way he handles her, and the kind of posts that he shares on Instagram. From the first ever picture of Misha, to the recent ones – it was all too cute.